Naramata’s Serendipity Winery is proud to again support #dinnerpartyYVR with a bottle of versatile and food-friendly Serendipity wine for each of the more than 50 dinners at this increasingly popular city-wide charity event, with dinner parties happening simultaneously in Calgary, Toronto and Montreal. Click here to see the various Vancouver locations and buy tickets, which are moving fast. Many dinners are already sold out. On Saturday March 28, #dinnerpartyYVR will connect Vancouverites from across the city for special home cooked meals prepared by hobby chefs at their own houses. 100 per cent of each guest’s $40 donation is gifted back to the benefit of local charities chosen by the respective hosts. After the meal, diners, hobby chefs and all involved charities will gather for the much-anticipated after party. The sold-out event in 2014 raised more than $10,000 for local charities. 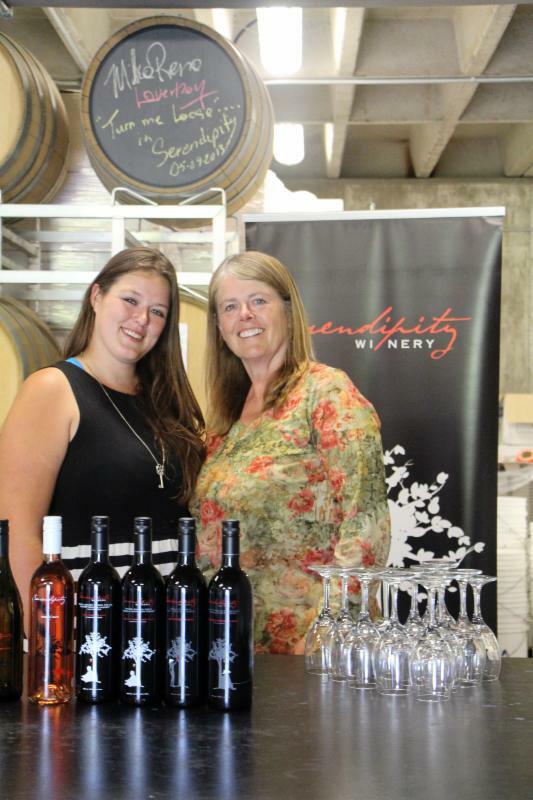 “We are very excited to be a part of this event in a city filled with food and wine lovers” says Judy Kingston, owner of Serendipity Winery and a qualified chef in her own right. “It is a great way for us to give back to the community, especially through our wines which will be paired with so many delicious meals,” she continues. A selection of Serendipity wines will also be available at a cash bar at the after party. Sign up for a meal by Wednesday, March 4 for a chance to be invited to the Cressey Dinner Party with Clement Chan, Top Chef Season 3 Contestant and 12 year-old Liam Lewis, the event’s youngest hobby chef on March 28. For more information on #dinnerpartyYVR, visit their website: www.dinnerpartyyvr.com.